That slammed the new GTI. Tiff Needel on fifth gear also gave it a less than complimentary review too. Being that he seems to be a pretty excellent driver and has experience in a huge amount of cars, there might be something to this. 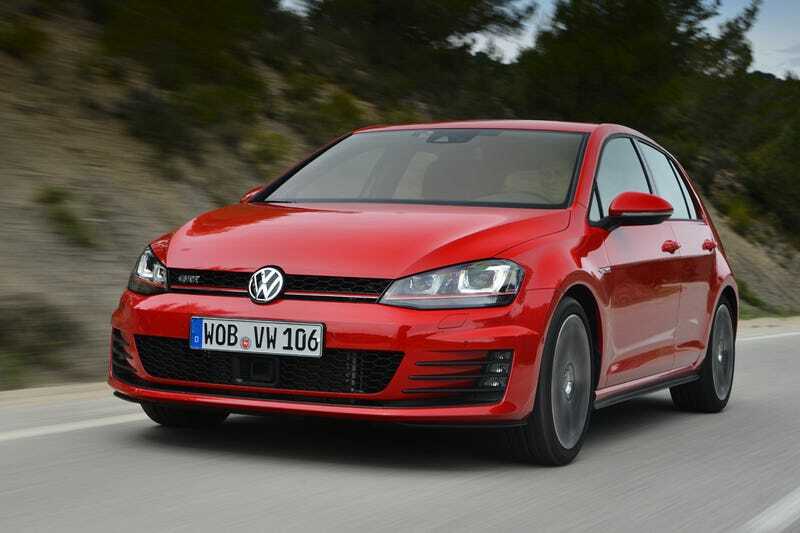 That said his complaints mostly show up in the type of driving the average gti driver will never experience. He basically says that the electronic systems cant be deactivated and that they ruin fun. This was shown when he entered a corner quickly and the car basically slammed on the brakes. I'd like to know if these systems ruin fun on a back road, as opposed to a track thrash that he gave the car. Especially since most people will never track their car.